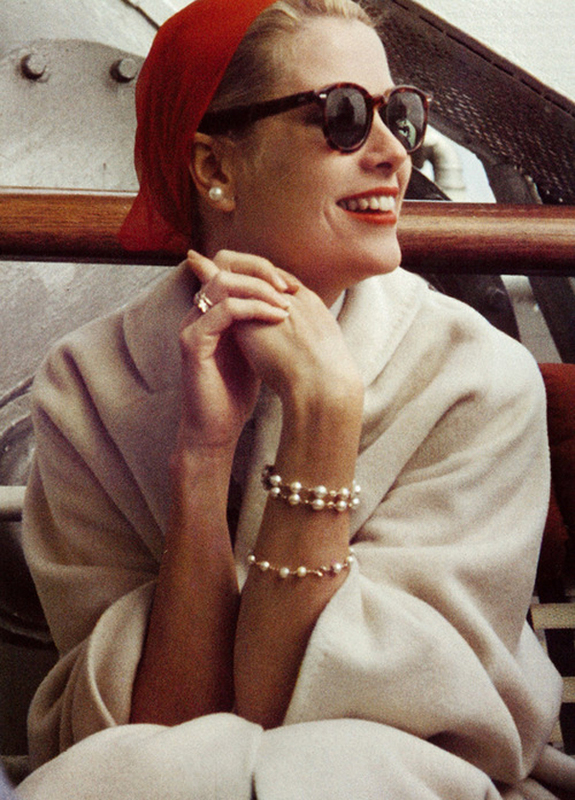 As the summer skies begin to fade along with the sound of beer garden fun, the warm welcome of most women’s favoured season is almost upon on us this year – that means one thing – it’s time to channel your inner Grace Kelly and embrace the cape. With nature’s adaptation of her beautiful rustic toned colours, the palpable poetic imagery of Autumn seems to evoke the feeling of focus, diligence and the transformation of mind, body and soul…and of course most importantly your wardrobe. Another trend that has been on the fashion frontier for some time and despite the emergence of other covetable competitors, the search for that winter wardrobe distinguished hero can definitely still be found in the wonders of the perpetually elegant cape. Bahraini-Sri Lankan actress and former model, Jacqueline Fernandez rocking an elegant cape. The cape is perceived as a tricky style to pull off but I am inclined to advise there is no real right or wrong way to wear the cover-up but the main criteria when you do wear it is to absolutely own it! Of course everyone secretly wants their ensemble of choice to be admired by their peers but believe me when I tell you that the power of the cape stretches far beyond this. It is one of those items of clothing that tells a story and no matter what inspired version you choose to buy, the cape comes with certain connotations and immediately says something definitive about the person wearing it. 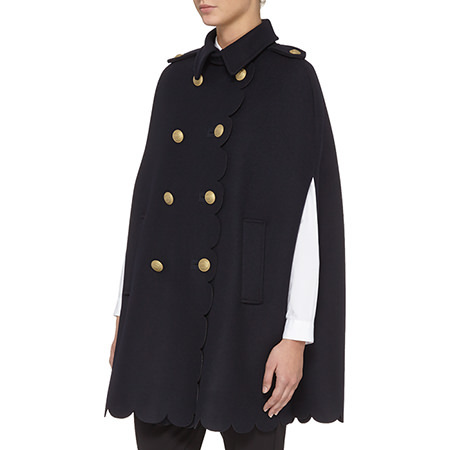 In an age saturated with daily motivational quotes and optimised mindfulness (of which I too am firmly enthralled), the cape is the fashion equivalent of the ‘bosslady’ hashtag. It’s confident, strong, empowered, ambitious, commanding, aspiring. 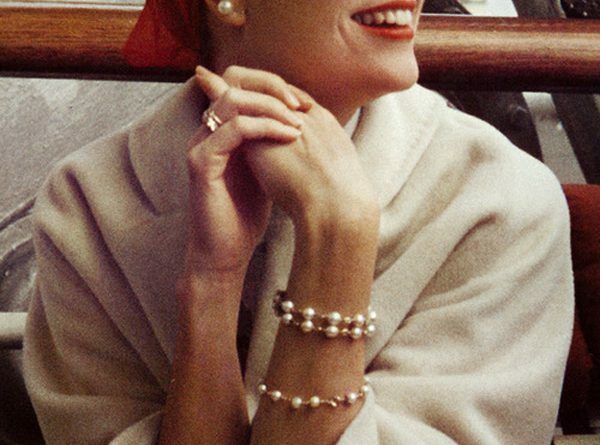 The list could go on but the point is that in its restrained elegance the cape is able to depict strength of character, tenacity and fearlessness. Needless to say, I am a big fan but who knew that a simple choice in a cover up could speak such volumes without you having to say a single word, while also allowing you to feel like a superhero! 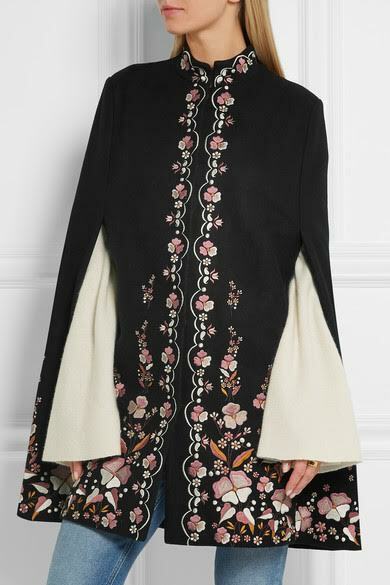 So, if you’re out to make a style statement with function as well as meaning, I highly recommend the cape for its easy layering properties and if you’re not sure about investing in the trend with a purchase as big as a coat then you can always experiment with a top or dress for those defining occasions. Here are a few of my favourites Cape’s and some quotes for your inspired interpretation; now go forth indulge your fashion fantasies and be your own acclaimed hero. ← Pokemon GO or stay for this Donegal woman?